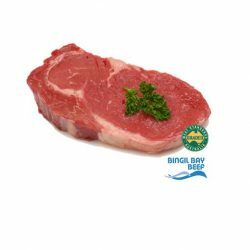 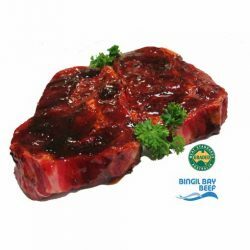 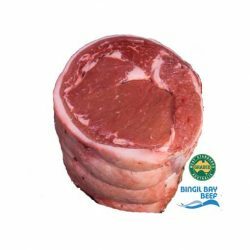 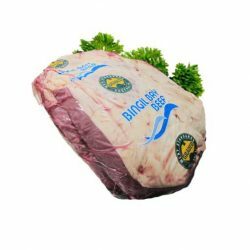 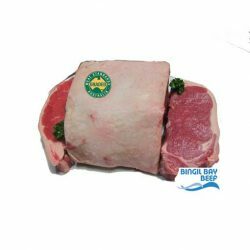 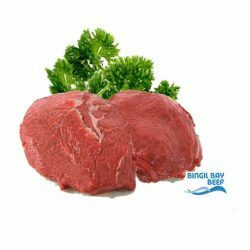 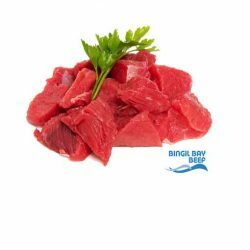 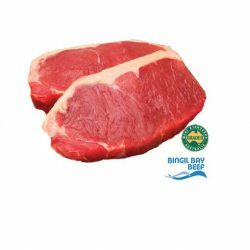 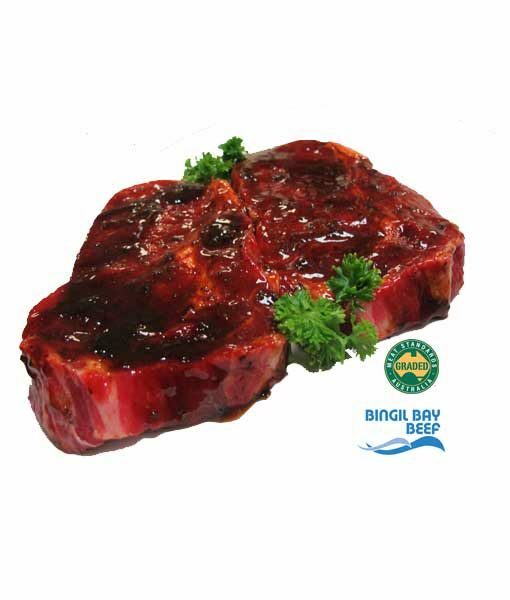 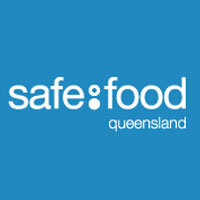 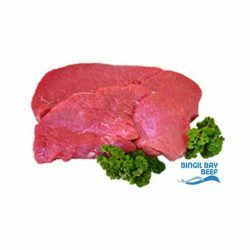 Scotch Fillet steaks are general crowd pleaser, great for BBQ's and entertaining. 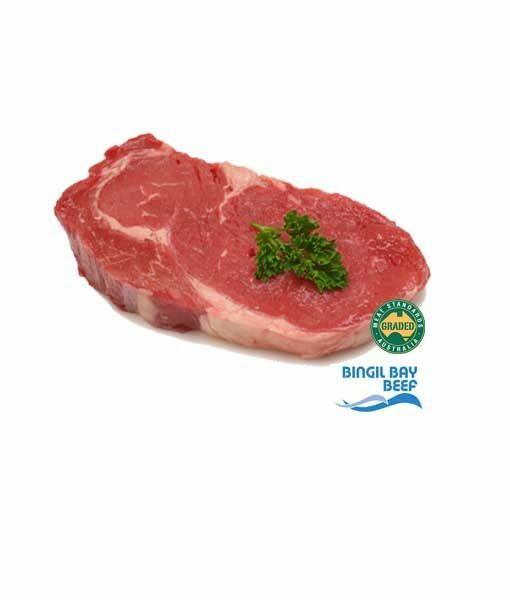 Naturally delicious, MSA Graded, grass fed beef. 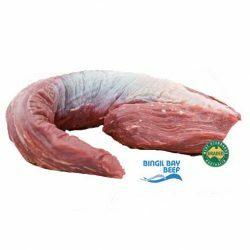 From Bingil Bay farms, 20km North of Tully in Far North Queensland. 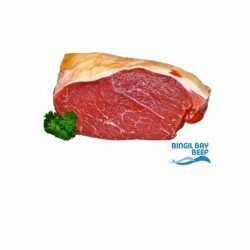 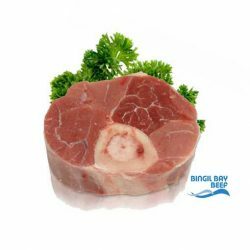 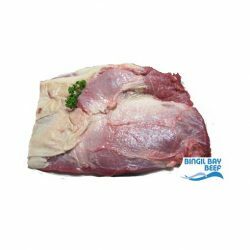 Also called a Rib Fillet or Rib Steak. 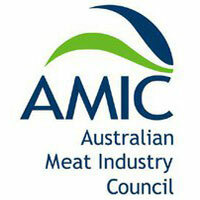 Please select how many steaks you'd like per packet and what weight you'd like them cut to. 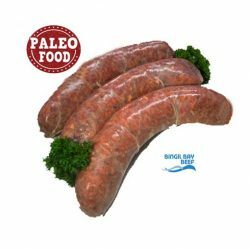 Then select how many packets you'd like to order.